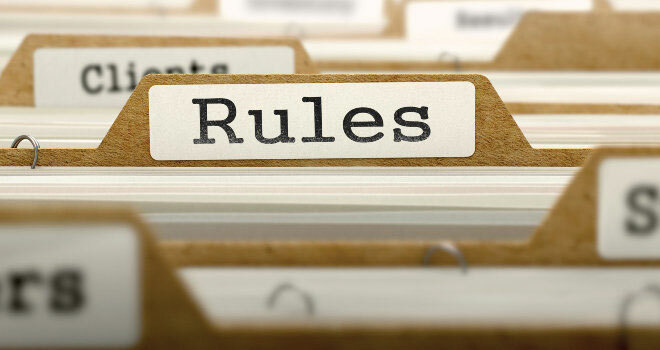 The FSB published proposed amendments to the Policyholder Protection Rules (“PPRs”) made under the Long-term Insurance Act, 1998 and the Short-term Insurance, 1998, respectively, for public comment. The proposed amendments form part of Tranche 2.
provide for microinsurance product standards by giving effect to the National Treasury’s Microinsurance Policy Document released in July 2011. Comments are due by 13 April 2018. It is expected that the proposed amendments to the PPRs will come into operation on 1 July 2018 to coincide with the expected commencement date of the Insurance Act and Prudential Standards to be made under that Act. All the documentation is available on the Treasury website.